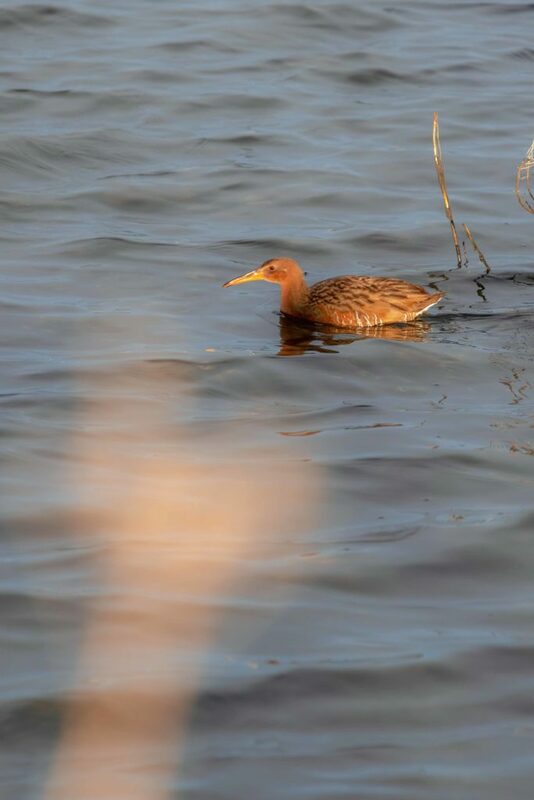 Does A Clapper Rail Swim? Brown bird, the clapper rail is swimming on a muted bay. Yes, the Clapper Rail does swim. It’s rare that you see them in the water for they like to hide in the bushes. The Clapper Rail is more suited in walking in saltwater marshes than swimming. They love to walk along the shoreline. You would be lucky to see one on the shores for they love to be discrete.